Samsung, the second largest mobile handset maker of the world now has plans to launch a high-range Android based smartphone in India. 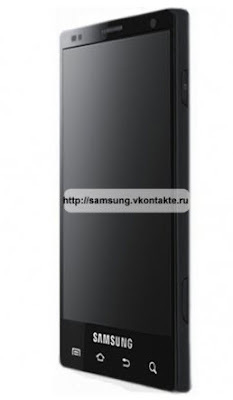 It is the successor of Galaxy S and is called as Samsung Galaxy S2. It is certainly a good smartphone as it is made on similar lines as Galaxy S. Samsung Galaxy S2 is similar to high tech Android mobiles from HTC and Motorola. It is good looking and its first images are enough to seduce lot many buyers. Galaxy S2 has an array of features incorporated in it which will make it the first choice among all other smartphones available in the Indian handset market. Samsung Galaxy S2 has a Super AMOLED display of 4.3” size and gives 1280x720px resolution. The wide and large touchscreen has cool features as accelerometer, gyroscope, proximity and ambient light sensors. It is powered by 2GHz CPU that also comes with 1GB RAM/4GB ROM. There is 32GB of built-in flash memory in the handset which may be expanded to upper limit of 32GB with use of microSD card slot. 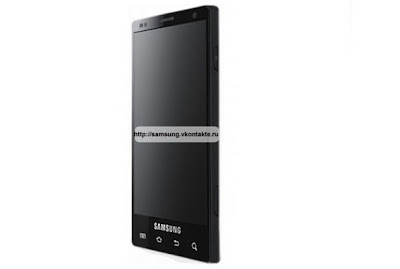 The multimedia features of Samsung Galaxy S2 are also one to envy such as its 8 MP camera. The 8 MP camera of Galaxy S2 has capability to record videos in full HD. The images captured are sharp and true colours are retained in them when clicked with this awesome camera. Coming on to the connectivity features of Galaxy S2, we witness an array of impressive advanced features such as A-GPS, Bluetooth 3.0 and Wi-Fi b/g/n.To plug in the earphones, there is universal 3.5 mm audio jack in this handset. Samsung Galaxy S2 will probably land in India by March of next year. The reliable sources reveal that it will run on latest Android version Android 3.0 and also sport a front-facing camera for video calling. The presence of it will truly realize the potential of 3G capabilities of the phone. Man its not launch other than india yet & as mobile lover people will be well aware that whichever phone that launch other country will hit india after 3mts.. let see.. i presume before july... hopefully..